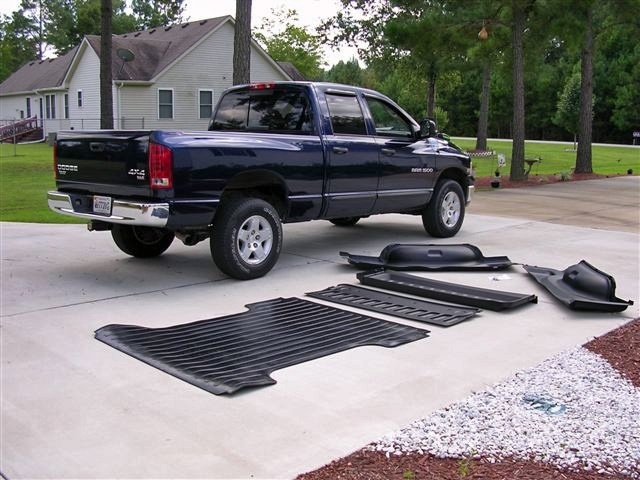 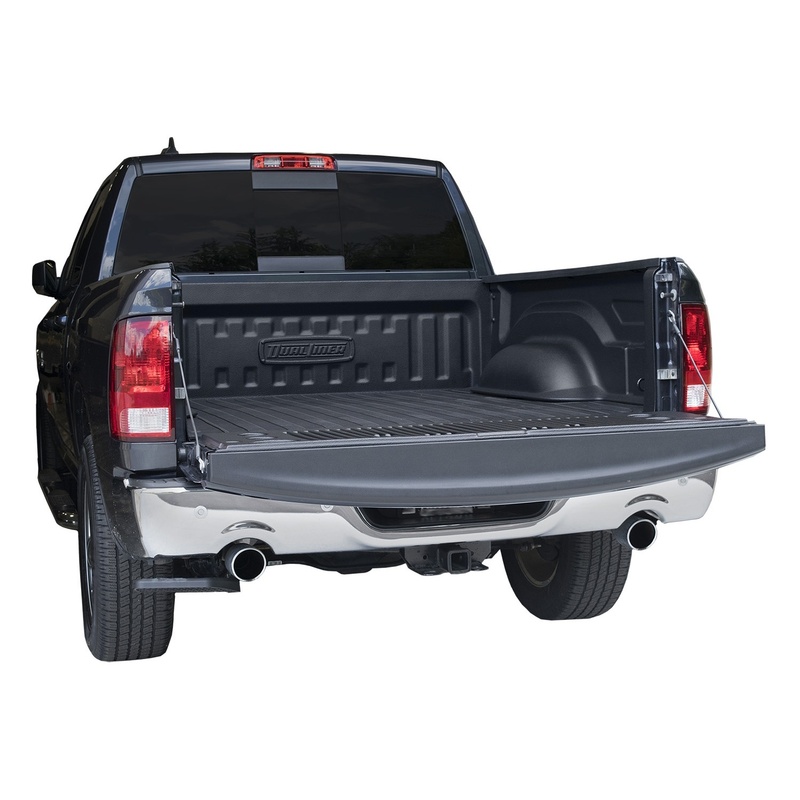 The complete DualLiner system is the best bed liner for your Dodge Ram 2500 ST, SLT, SXT, TRX, TRX4, Sport, Tradesman, Big Horn, Outdoorsman or Laramie and will keep it looking as new as the day you bought it. 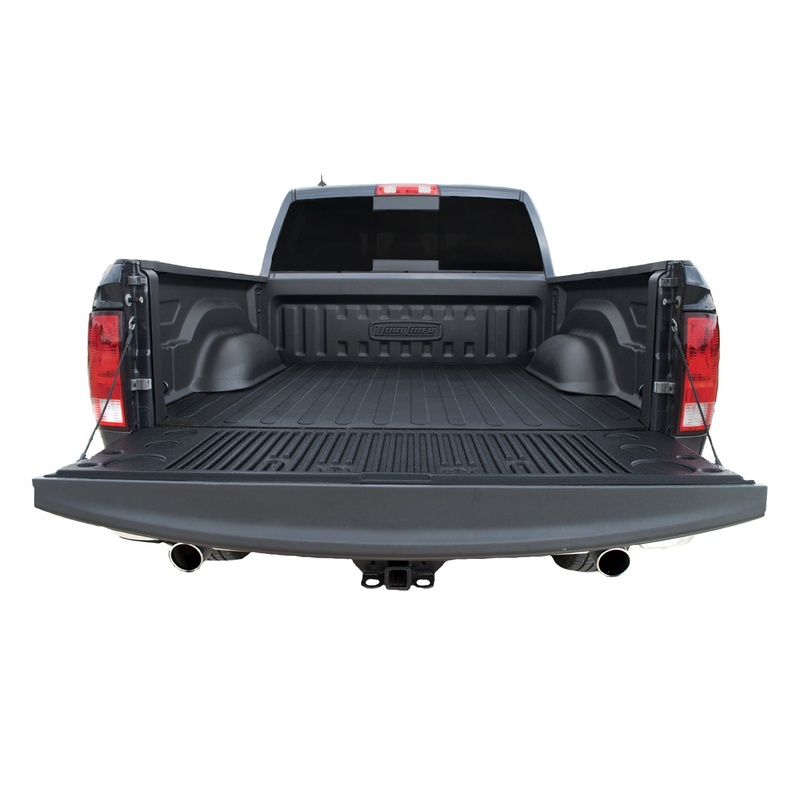 Fits Standard Cab, Extended Cab, Extended Crew Cab and Crew Cab pickups. 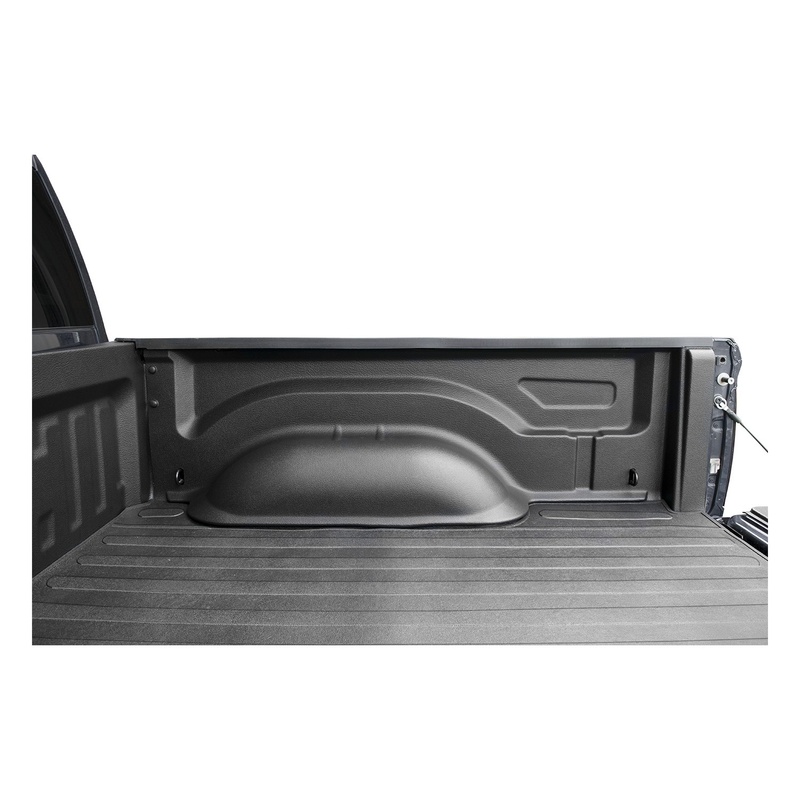 A simple 30-minute installation will protect your bed from damage for the life of your truck. 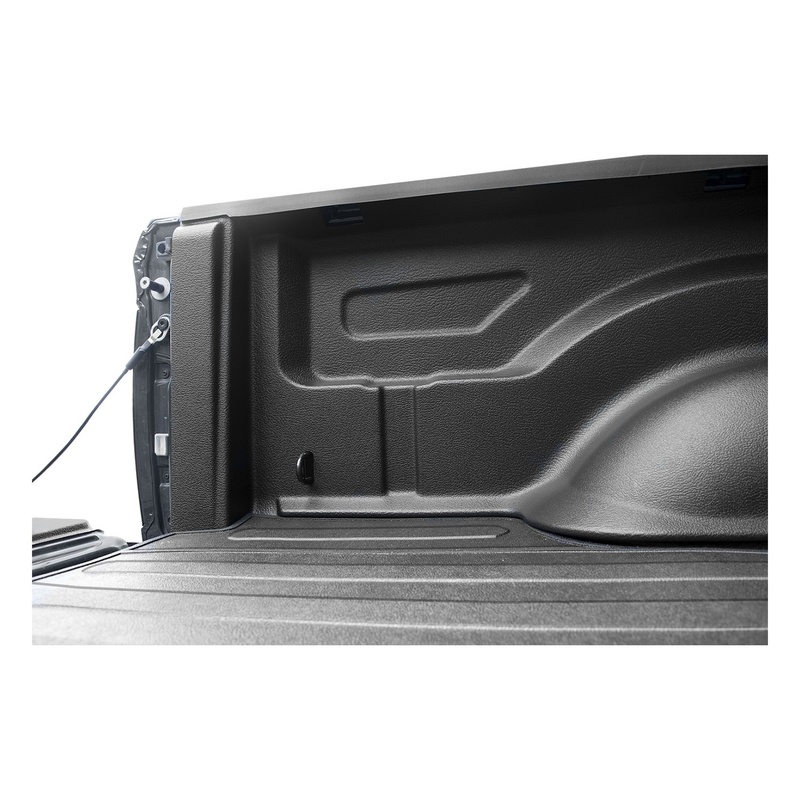 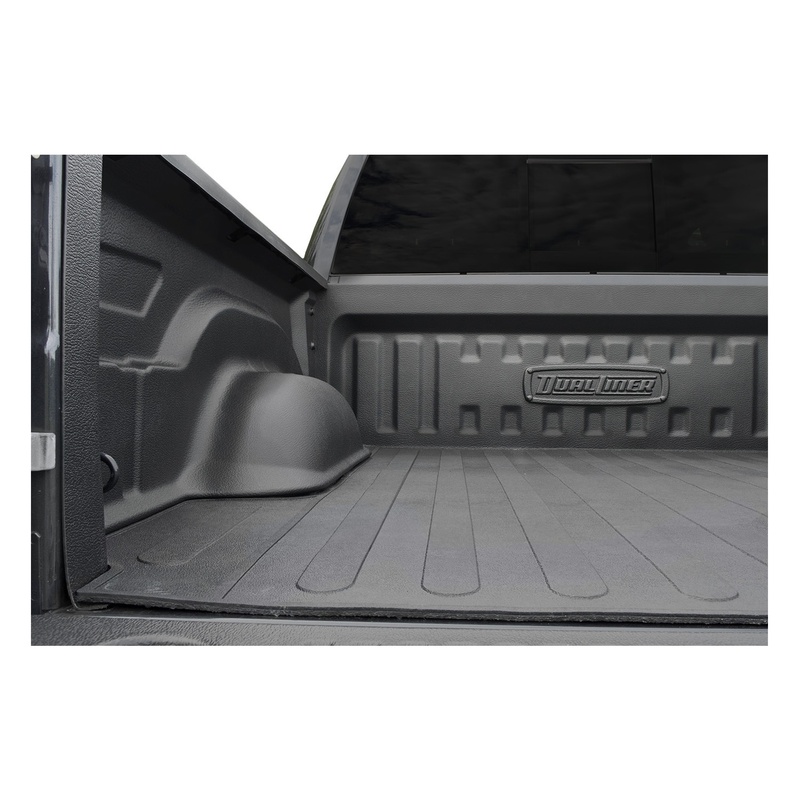 This DualLiner product was custom made for the Dodge Ram standard 6 foot 4 inch bed pickup and fits 2016-2017 model year 2500 pickup trucks.